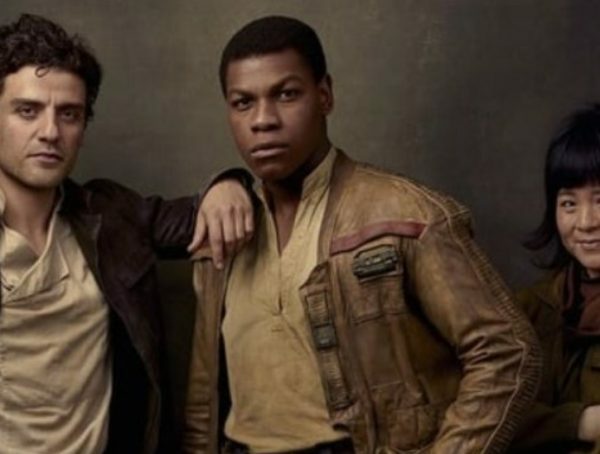 With Star Wars Celebration coming this month, a lot of people were expecting a huge Star Wars announcement from Mark Hamill after he teased it on his Twitter. 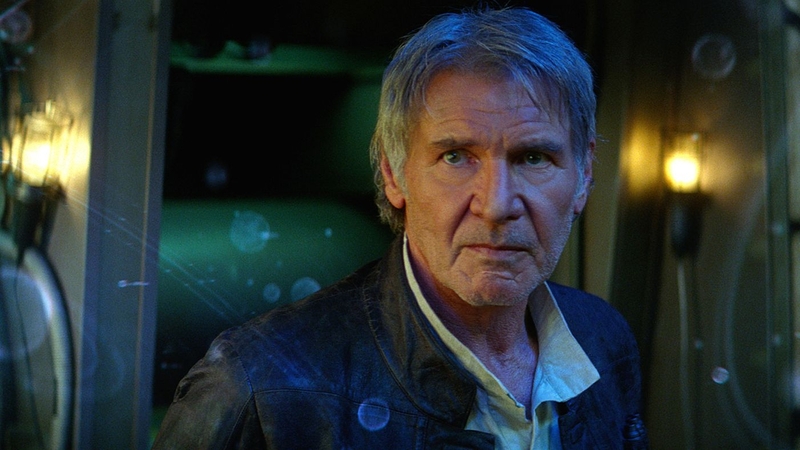 Well, the announcement is here, and … it’s definitely not about Star Wars at all. While the official trailer doesn’t really give us a good look at the villain Chucky, a lot of people think that Hamill is already teasing the voice a bit in his announcement video. With the movie set to come out this June, I think there’s a good chance that we’ll get a trailer featuring Hamill’s voice sometime in May or maybe even later this month. 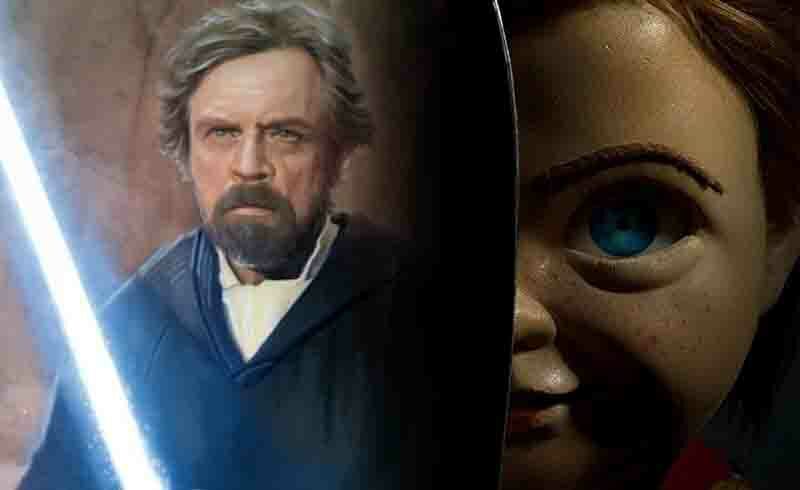 For years the doll had been voiced by Brad Dourif, but it’s going to be interesting to see Hamill’s take on the character. Despite being Luke Skywalker, Hamill is also a prolific voice actor and has voiced characters like Firelord Ozai from Avatar as well as Joker from the animated Batman series. Hopefully his take on Chucky will be something to remember. Catch Child’s Play in theaters June 21.